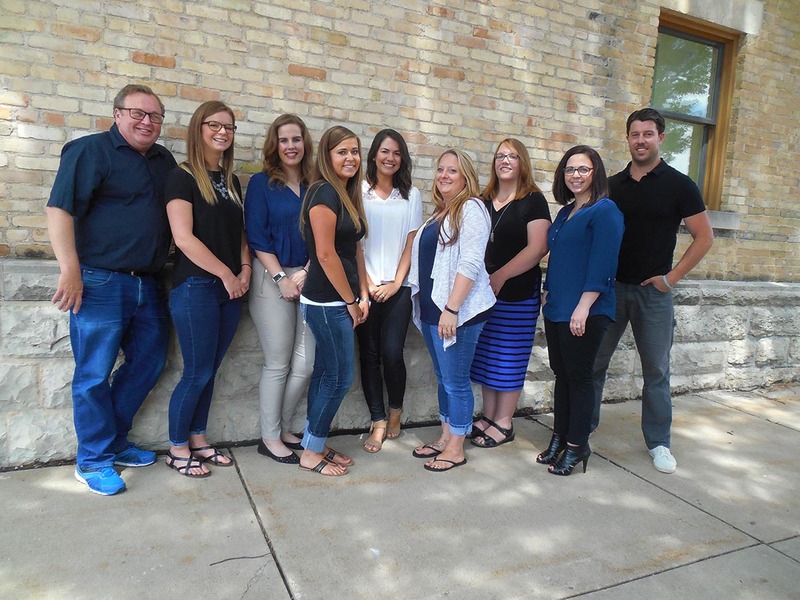 Why does a Savvy Digital Marketing Agency Headquarter out of Oshkosh? Why does E-Power Marketing, supporting national brands and delivering exceptional results, have headquarters in Oshkosh, Wisconsin? Shouldn’t they be in New York or Chicago? What is it about Oshkosh that empowers them to deliver results? Isn’t Oshkosh about cute baby clothes and over the top air shows? Larry did start E-Power Marketing in Chicago. Soon thereafter E-Power had clients from coast-to-coast. Larry quickly realized the agency could locate anywhere. He chose Oshkosh for its quality of life and being a college town with many high quality schools and graduates nearby. This makes it easy for us to recruit well educated team members who share our values of integrity and hard work. Let’s start with Wisconsin Nice. Yup, the people of Wisconsin really are Wisconsin Nice. We love people. What’s nice for you is that you get superb customer service. Our team is rabidly customer-focused. We respond fast. We carefully listen to client concerns and objectives, and then respond with effective recommendations that grow the bottom-line. The E-Power team knows their stuff. We come from excellent schools and never stop learning. In digital marketing, you have no choice but to continue learning. Then there is our work ethic. We all work hard. We give sharp attention to details, and that makes a difference when it comes to your results. We never think twice about going above and beyond to make our client programs work superbly well. Our diligent work ethic has opened the door to our work-at-home option. Its flexibility benefits work-life balance while increasing productivity. It makes it easier for us to communicate with clients on either coast to fit their schedules. Our clients don’t care if we talk to them wearing a robe and slippers, or right after finishing supper with the family. We really love how technology makes work-at-home work so well. The upside for us is the terrific recreational opportunities. Oshkosh is surrounded by water for boating, fishing, skiing, or just watching moon rises. Nature is in easy reach. Justin is minutes away from biking off road. Andrea has great fishing spots near home. Adrian has more golf courses to choose from than she has time for. Andi enjoys going with her family to the many state parks. Larry has Horicon Marsh and many more locations for hiking and bird watching. Many may moan about our winters. All we can say is put on more clothes and have a blast playing in the snow. Put on some snowshoes like Ellie does, and you’ll know what we mean. E-Power may not fit the conventional wisdom for where to locate a digital marketing agency. But we know why it works great for us. And that means great digital marketing for you. Drop us an email and let’s get to know each other. 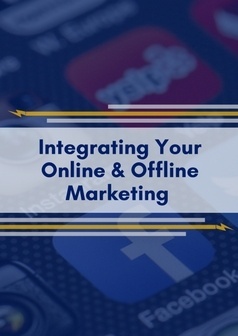 What Are Your Online Marketing Goals? Put our team to work for you!